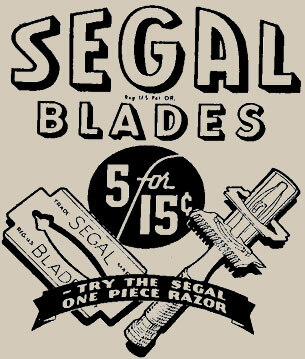 Segal is well known for its innovations in the lock and security industry, but did you know that Segal also made razors? Which will show you how to trim a new blade to fit Segal's unique blade requirements. 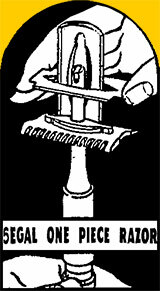 Article includes lots of photos and a video to get you started on shaving with a vintage Segal razor. 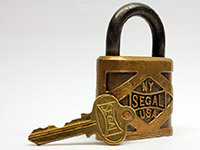 Segal Lock Company is dedicated to making high quality security hardware. 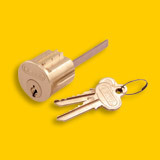 With a wide range of surface mounted locks and replacement cylinders available,Segal Locks protect apartments, homes and businesses nationwide.